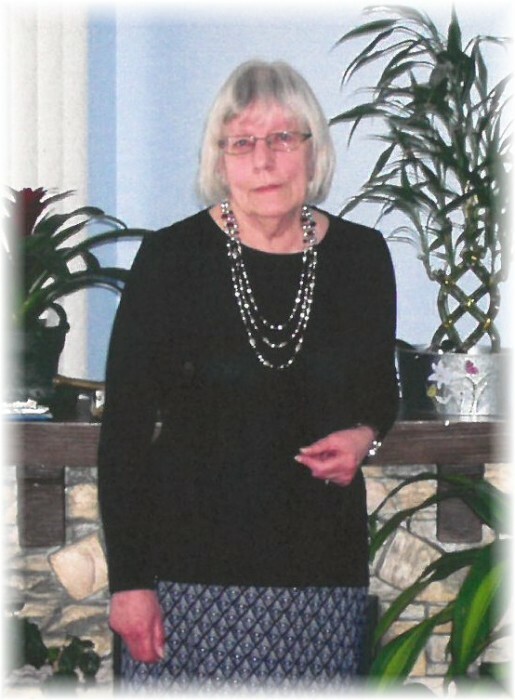 Murielle Groleau passed away January 22, 2019 at the age of 73 at the Kamsack Hospital. Murielle has left three sons; Jocely, Christian and Patrick, five grand children, Michael, Simon, Pieppe Luc, Nicholas and Marie Eve. She had a nice career in her life. She went to University of Montreal taking accounting and going onto doing income tax, balancing accounts and receivables as well as payroll for the Quebec Government. After this she went on to work for two cleaning businesses as well as an exhibition of her own paintings at down town Montreal. We had 16 years of a wonderful life together, with great communication, never having an argument. Always helping people. When people ask about her, I can truly say she was friendly and deep in love with me, and as myself too, she was an amazing woman. It is a sad thing she has passed on, but my heart is always and forever with her. I know I will to see you in the future my Princess.